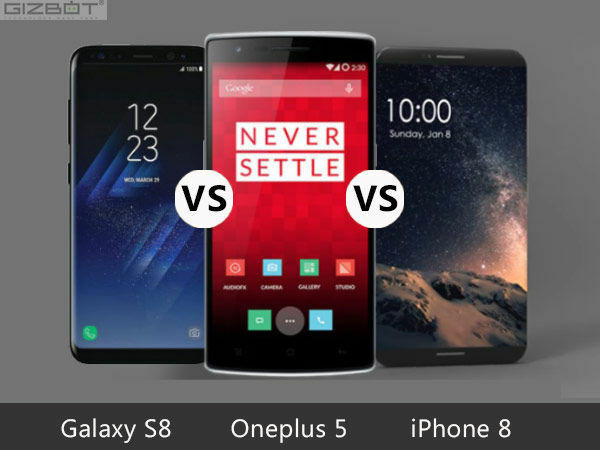 Which upcoming phone would you prefer? 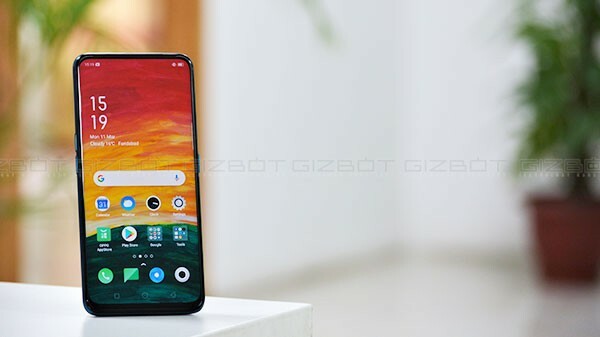 In the first two months of this year, LG, Huawei, Gionee, Lenovo, and others announced their flagship smartphones, which are yet to be officially released in the market. Still, there are companies, such as Apple, Samsung, HTC, OnePlus, Xiaomi, Nokia, and a few others who are yet to take the wraps off their premium offerings this year. All these flagships are visiting the rumor mills almost every day and the speculations keep changing with every news leak and update. Especially, a few are hitting the headlines frequently and the Samsung phones are the ones as their launch is supposed to take place soon. While the Galaxy S8 is slated to be announced on March 29, the Apple iPhone 8 will be launched sometime later in September with a couple of other models. The other device that has created a stir in the smartphone arena now is the OnePlus 5, which is likely to be launched later this year instead of the OnePlus 4. The Galaxy S7, iPhone 7, and OnePlus 3 and 3T launched last year were great hits in the market. But the big question here is, will the upcoming phones be up to the mark and meet the expectations of the fans? Only time can answer that. We have tried to give an idea of how the iPhone 8, Galaxy S8, and OnePlus 5 will be different from each other based on the rumors that are circulating at the moment. Hence, the comparison below. Last year, Apple announced the launch of two phones - iPhone 7 and 7 Plus. 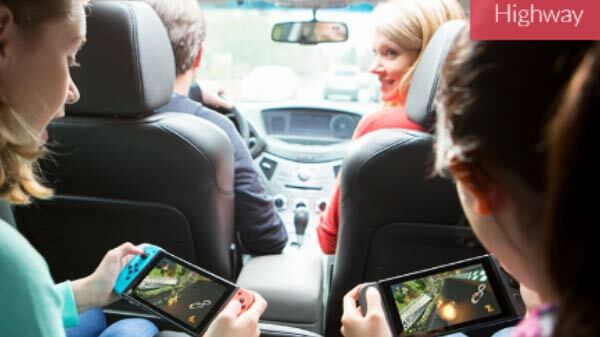 Now it is likely to work on three variants with one being the special 10th anniversary edition. The leaks suggest that this edition being the iPhone 8 will arrive with a glass body and wireless charging feature. There are reports that it might bestow a curved AMOLED display too as in the S7 edge and ditch the physical home button for an on-screen fingerprint sensor. The Galaxy S8 and S8 Plus are due to be launched this month with a 5.1-inch and 6.2-inch curved Super AMOLED display with QHD+ resolution. So far, the rumors portray a picture of dual-curved edge-to-edge design and a higher screen-to-body ratio on these Samsung phones. Also, like the iPhone 8, the Galaxy S8 duo is supposed to bid adieu to the home button at the front and the fingerprint sensor is likely to be moved to the rear beside the camera module. Last but not the least, the OnePlus 5 is also said to feature a 5.5-inch dual-curved edge AMOLED display as the Galaxy S7 edge. The resolution hasn't been revealed but we can expect a QHD 1440p resolution at least as it will be competing with the other biggies in the market. Innards is where the interesting contrasts between these phones actually exist. The Android Nougat based Samsung Galaxy S8 and OnePlus 5 will be launched with the Snapdragon 835 as it is the latest processor from Qualcomm. There will also be an Exynos 8995 SoC variant of the Galaxy S8 for the global markets. On the other hand, going by the convention, iPhone 8 will be using the upgrade Apple A11 processor. Talking about the RAM capacity, the Galaxy S8 is rumored to feature 4GB RAM whereas the OnePlus 5 is likely believed to arrive with 6GB RAM (as in the OnePlus 3) or 8GB RAM, which could be introduced soon. Apple iPhones usually use lesser RAM in comparison to their Android counterparts, so the iPhone 8 is said to arrive with 2GB RAM and nothing more than that. Storage wise, we can expect different capacities ranging from 32GB to 128GB in these phones. When it comes to storage, the iPhone 8 will be unveiled with iOS 11 whereas the other two phones will run on Android Nougat out-of-the-box. Based on the existing rumors, the iPhone 8 is said to bestow a 12MP dual-lens camera setup with support for 4K video recording. Up front, it could feature an 8MP selfie camera as well. The Galaxy S8, on the other hand, might be launched with a 16MP main snapper with 4K video recording and a 12MP front-facing camera module with wide-angle lens. The OnePlus 5 is all set to arrive with a 25MP snapper and a 12MP secondary lens at its rear. 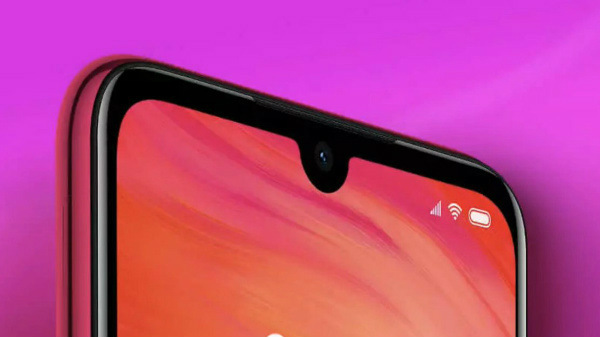 There could be an 8MP front facing camera too on board. Price is a major deciding factor. But we are yet to know how much these masterpieces might cost as it is too early to predict the same. One thing we know for sure is that the iPhone 8 and Galaxy S8 will be way too expensive than the OnePlus 5 as the same will be priced competitively for the features it will be packed with. We believe all these phones to be killer ones but until their launch, we need to be mum and we reserve the best of the verdicts for our reviews. So stay tuned for them as well.